Now you have a choice! 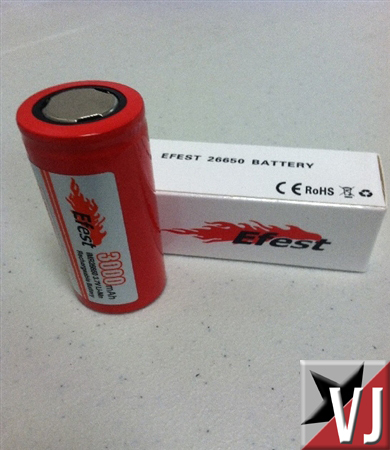 There is a new battery added to the EFEST line up – The 26650. For the longest time there was really only MNKE or MOLI. They are about $16.00 each. Well now you can 2 for that price, and the spec sheets look good. After using these for about 2 months, they work fantastic. I use these are all my 26650 mods now. Gimmicky yet people still love them! Here is a great deal on a 7 pack of CE4’s (aka Stardusts). Without the LEDs this would be a great price. With the LED’s its just a neat added bonus. I bought a bunch of the stardusts from Fasttech and they worked really really well. Vaportekusa has new Sigelei Mechanical in stock and ready to ship. These are the new #24 and they are pretty unique. 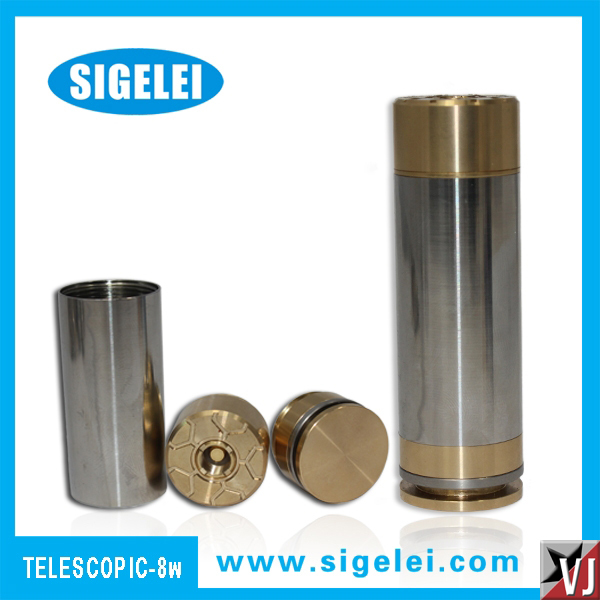 This is a telescopic top button mechanical with a locking D ring. I really think this locking ring will come in handy when carrying this mod around. Great to throw on a lanyard or clip to a bag/purse. Ill be picking one of these up.. This is the #24 Sigelei Telescoping Mod with Locking D Ring. You can clip this to your belt or your back back instead of stuffing in your pocket. You can choose your favorite color Locking D Ring. This will telescope to use a 18650 or 18350 battery. This Mod does not have a palm button but has a top button for easy thumb activation. We had customers request this so we have delivered upon request. The K100 now has a bunch of new colors…. The new colors are silver, green, red, and black. The K100 is the clone of the original empire mechanical. 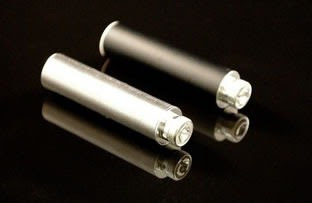 These are telescopic allowing you to use all batteries between an 18350 through an 18650. These work well and are built well for the price. At the price of $23.24 – its a steal! Surevapes is running a store wide 15% off sale. They RARELY run a sale. They are the cheapest supplier of cartomizers I know of and with an extra 15% – its a no brainier. Mix and match Standard Resistance, Low Resistance, Black, Stainless Steel, and XL. Any configuration for 21.21 with free shipping. 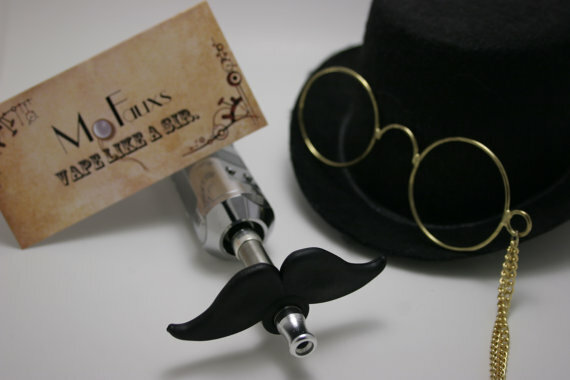 You see them … you want them..
For the next few days – mofaux are shipping for free! The Mofaux is a cute mustache that will attach to any PV. These come in 3 different styles and 3 different colors. They are made of a hardened rubber and made here in the USA. 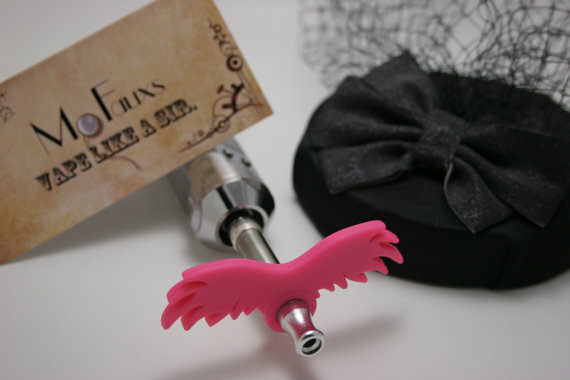 For the cost of a drip tip – add a fun accessory to your vaping collection! So whats the big deal about 16% with all the 4th of july sales going on?. Exhale is already super cheap and 16% off makes it an incredible opportunity to pick up some items on the cheap. Look around and you will see what im talking about. The $2.99 flat rate shipping seals the deal. USE COUPON CODE HappyFourthfor16% for 16% OFF YOUR TOTAL ORDER. There is another BCC Tank in the game. This time by Vision. It seems they are revamping and coming up with all kinds of new products. Its a really nice deal for what your getting. 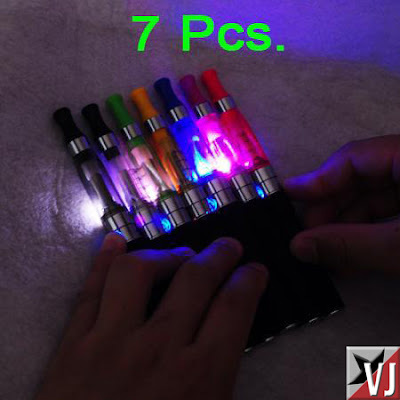 There is a review on ECF saying these can use EVOD heads. 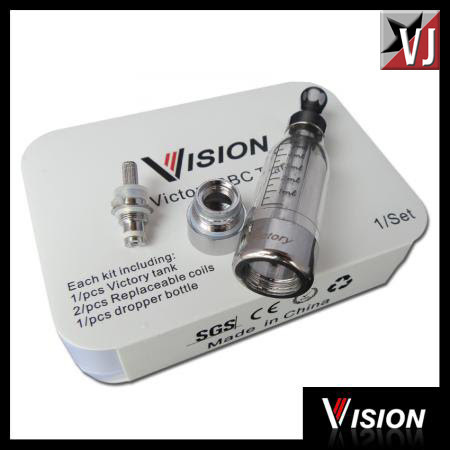 The Victory is a bottom coil clearomizer tank system by Vision. Bottom coil clearomizers provide a nice warm vapor, with a superb clean flavor, and reduced wicking issues. The Victory has a replaceable atomizer head and holds about 5ml of e-liquid. Unlike most eGo clearomizers or cartomizers, the Victory uses the outer thread of the eGo battery. 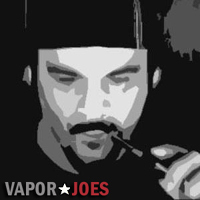 To fill the Victory: unscrew the bottom atomizer head, hold the tank upside down and fill with 2.4 ml- 3 ml of eLiquid. With the tank mouthpiece-end down, screw the atomizer head back on. To replace the heating element unscrew the bottom of the clearomizer. The heating element is at the top of the center pole. Simply unscrew for easy changing. USE COUPON CODE LOVETOVAPE5 FOR AN EXTRA 5% OFF. WE JUST SOLD OUT THE IGO-L… WHY NOT THE IGO-W? 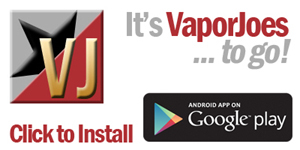 Smartvapes is running an INCREDIBLE pre-order deal on the IGO-W. The IGO-W is just a bigger version of the IGO-L. Its sporting 3 posts so you can make dual coil wicks if you choose. The IGO-W is a rebuldable Dripping Atomizer that works well with our pre-made coils, or you can get some wick and wire to rebuild yourself. The IGO-W RBA has threee philips head screws to lock in the coil and wick so you will need a small screwdriver. The IGO-W RBA is for experienced users and should always be tested first because they can damage ecigs if not set up properly or if faulty, Always make sure whatever device you use has some kind of short circuit protection or safety. This Dripping Atomizer can be configured for two or more coils with the 3 posts instead of . Sigelei is coming out with its version of the Caravella. Word is the mod is very solid and performs very well. The trend now seems to be mixed colors. China is starting to move away from the standard all Stainless and adding brass/copper caps and bottoms. Decorative top caps are also starting to emerge. A welcome look. These come in your choice of 18350 and 18650 models. Here is a great deal on a 5 pack of CE4 Clearomizers. These are the basic disposable clearomizers that everyone knows and loves. For the price – its great. 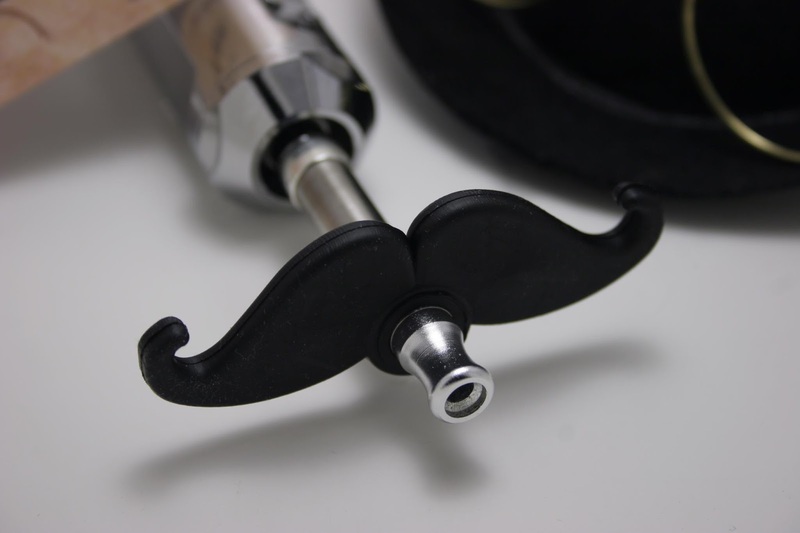 This includes free shipping world wide – so international vapers should take advantage.